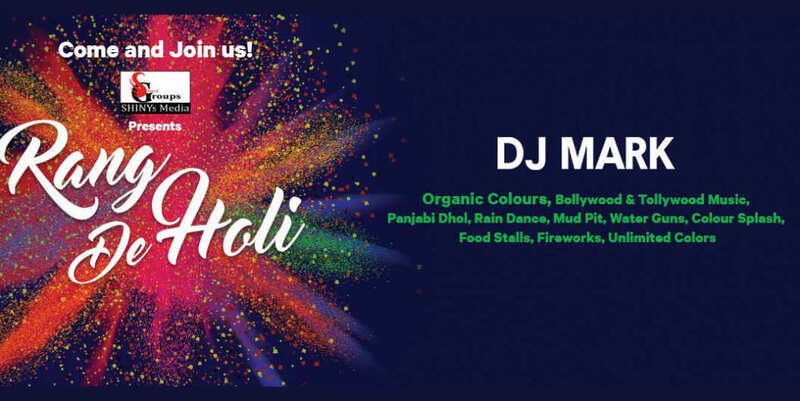 It's Time for The Biggest Celebration of the Year, it's time to get together and bring in the Holi with your loved ones! Do it right, do in THE WILD CABANA ! Enjoy Unlimited Bollywood & Tollywood Music & Panjabi dhol, Rain Dance with the exclusive The Wild Cabana Resorts !